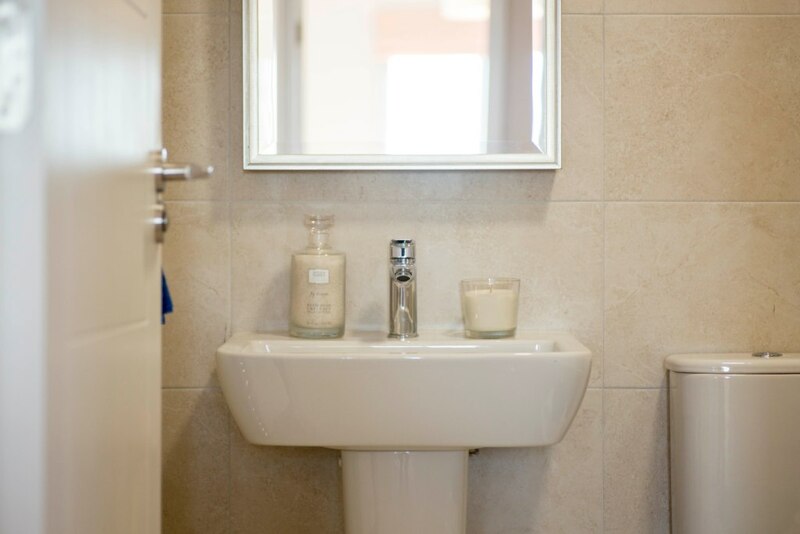 The Showhouses for Berford will be open Saturday and Sunday 2pm-4pm. 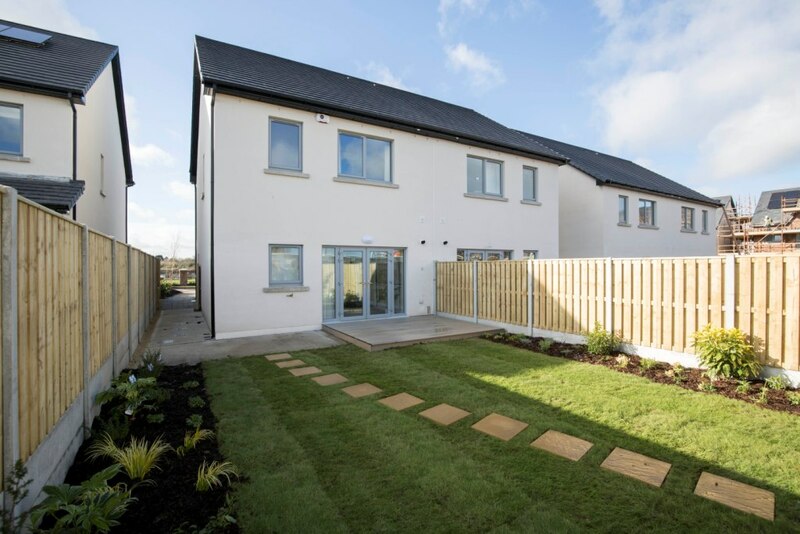 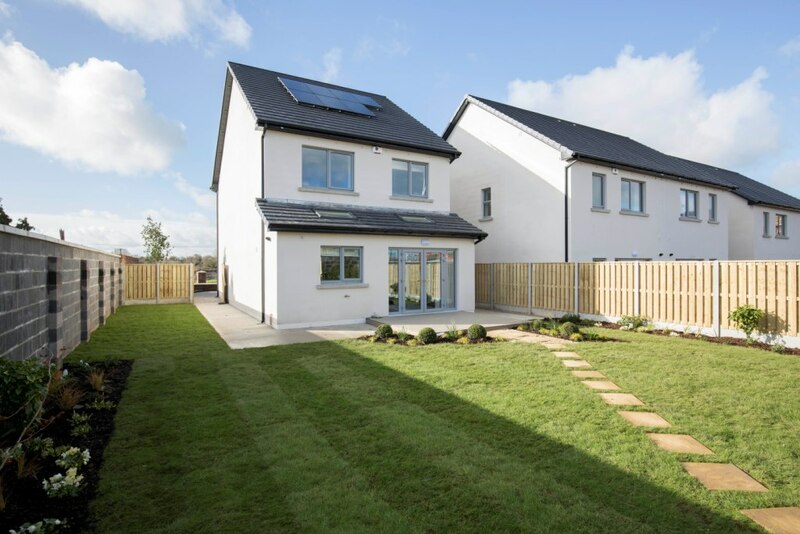 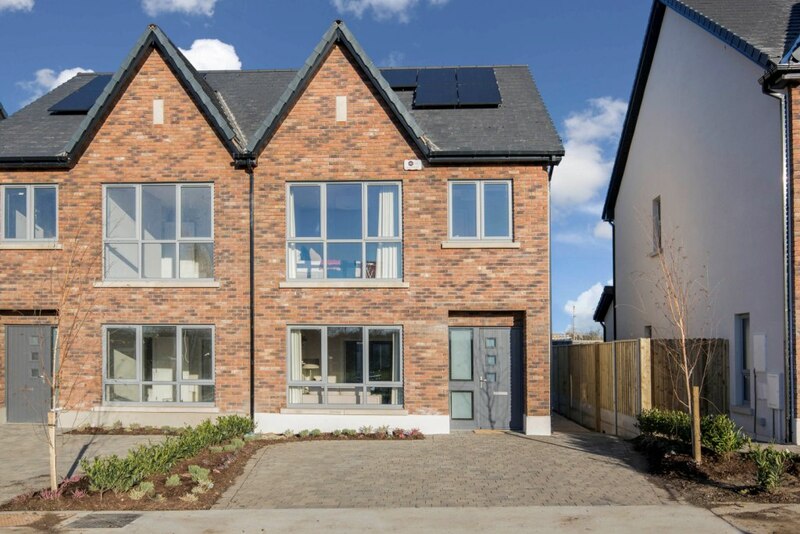 Berford is an outstanding new development of 3 & 4 bedroom A rated homes, in the village setting of Duleek, Co Meath. 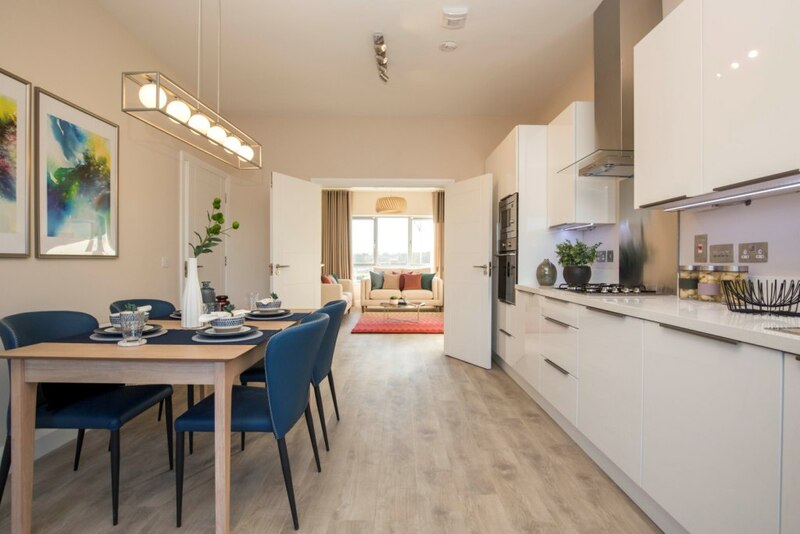 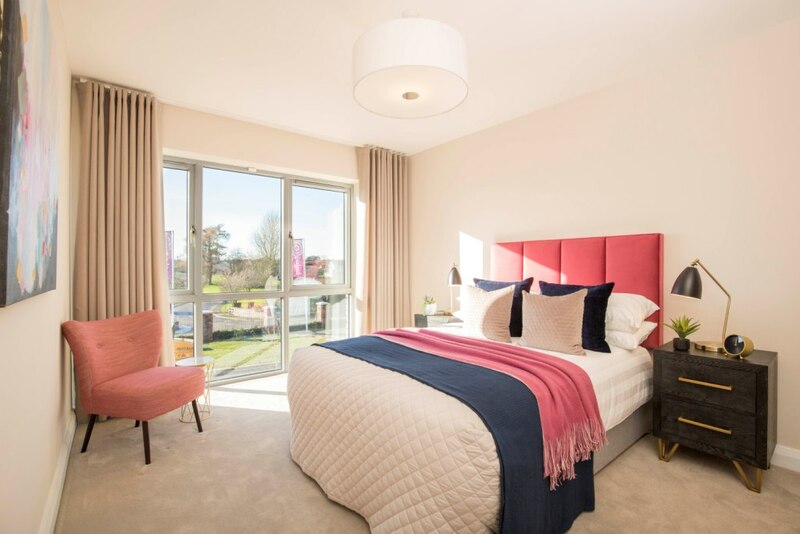 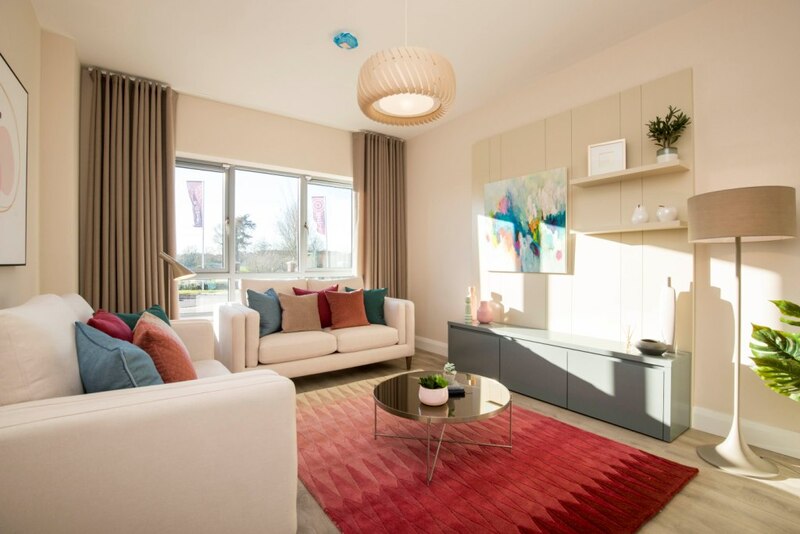 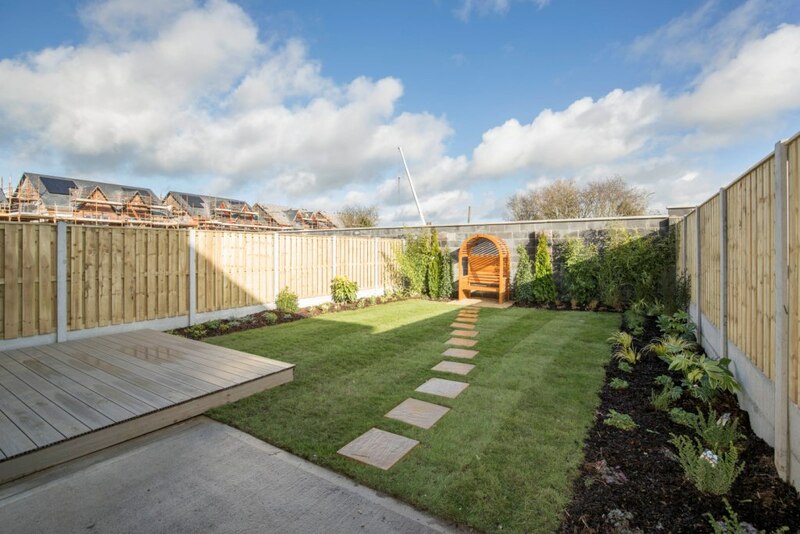 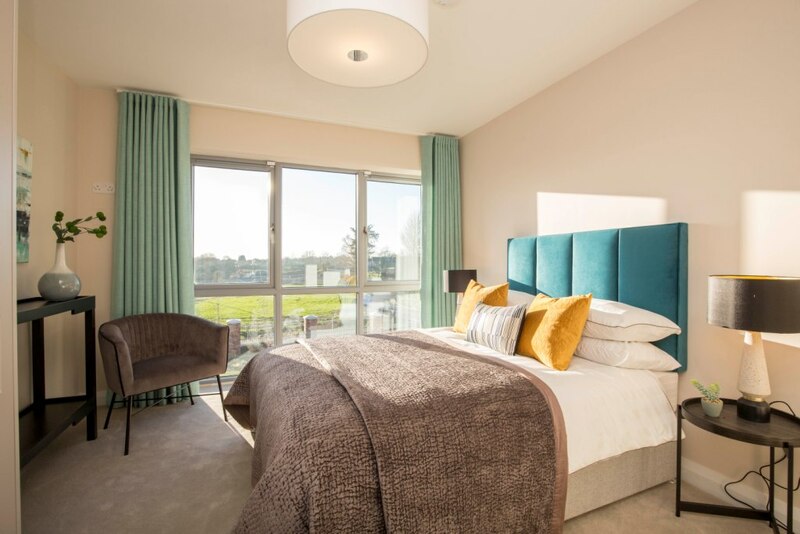 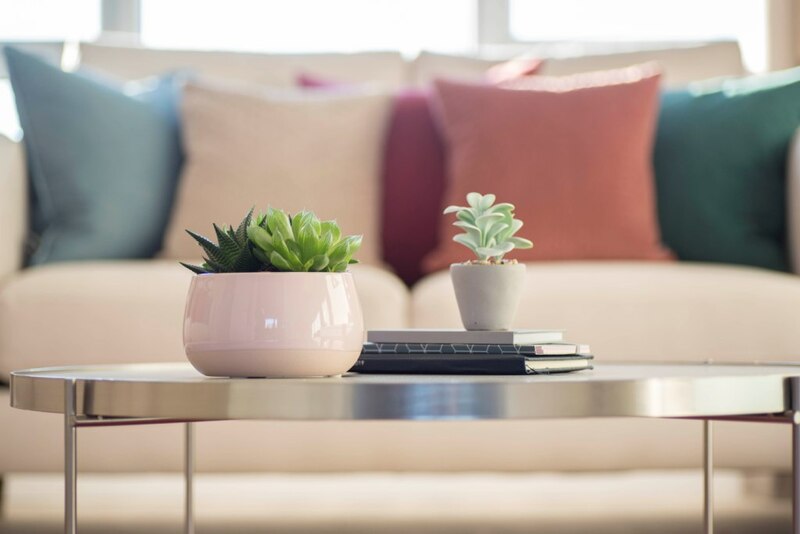 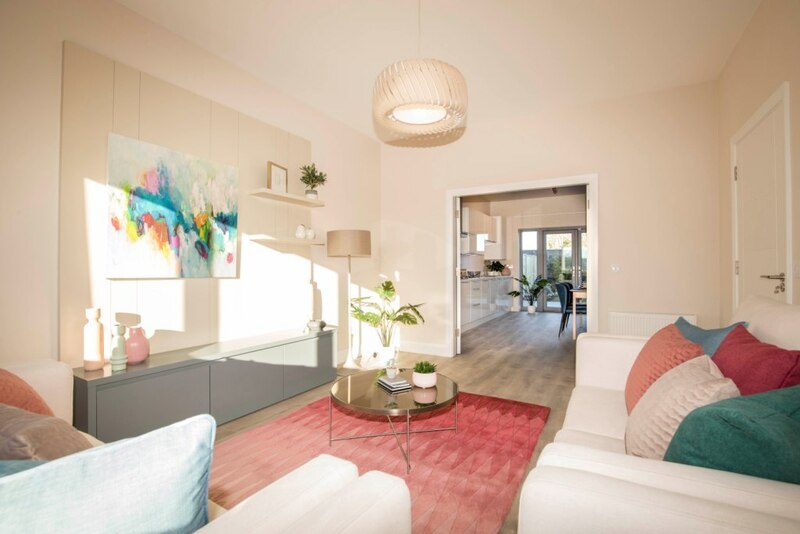 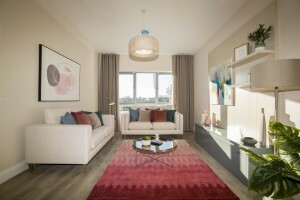 This unique development offers homeowners the benefits of a relaxed village pace of life, with the thriving large town of Drogheda only 8km away and Dublin city centre a 40km commute. 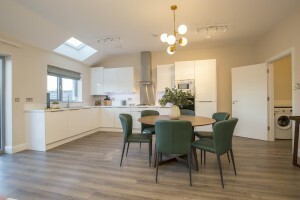 Berford offers A rated contemporary 3 & 4 bedroom family homes, ranging from 111 to 131 square meters ( c1,194 to 1,410 sq.ft). 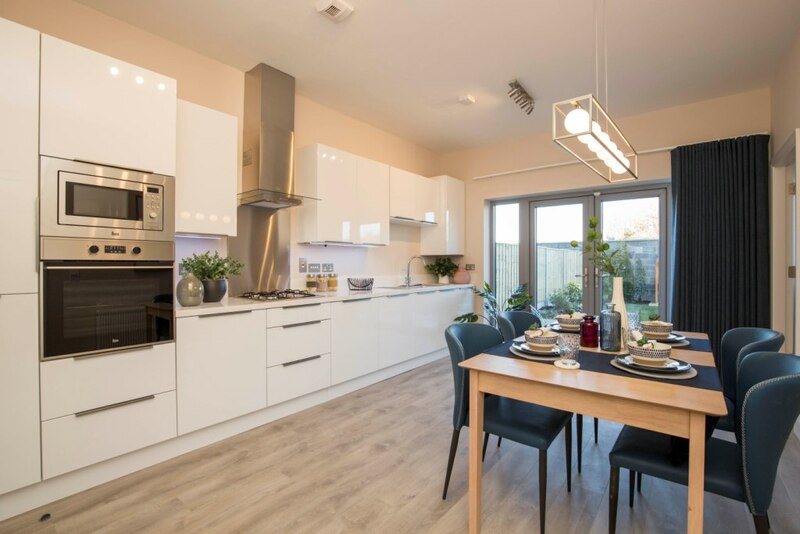 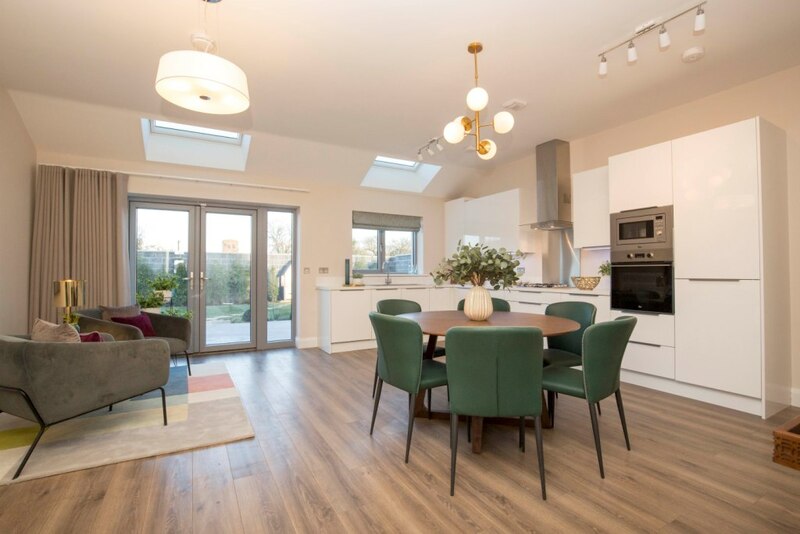 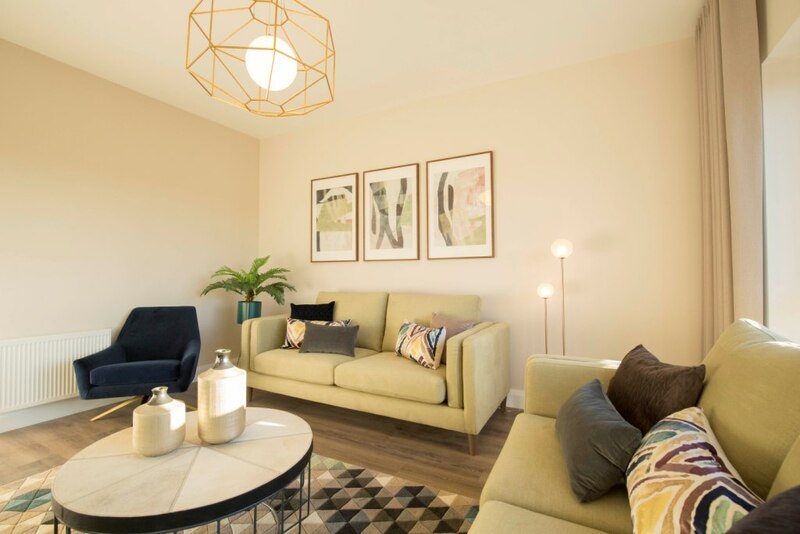 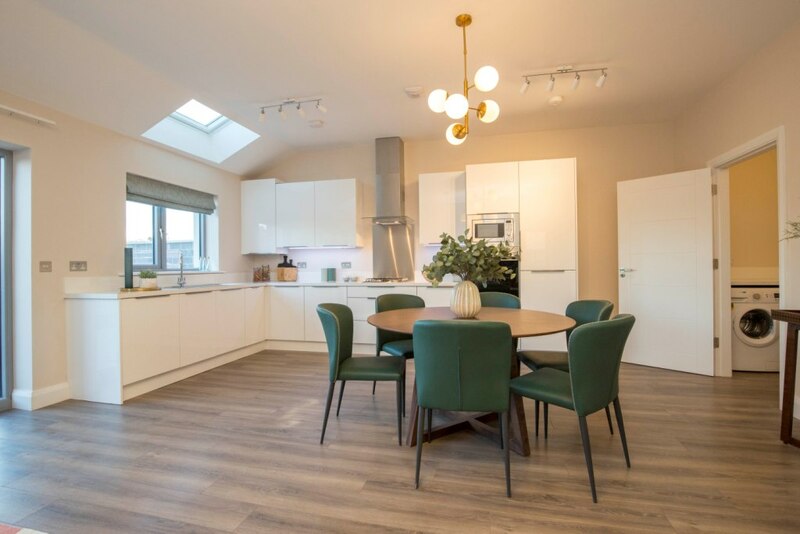 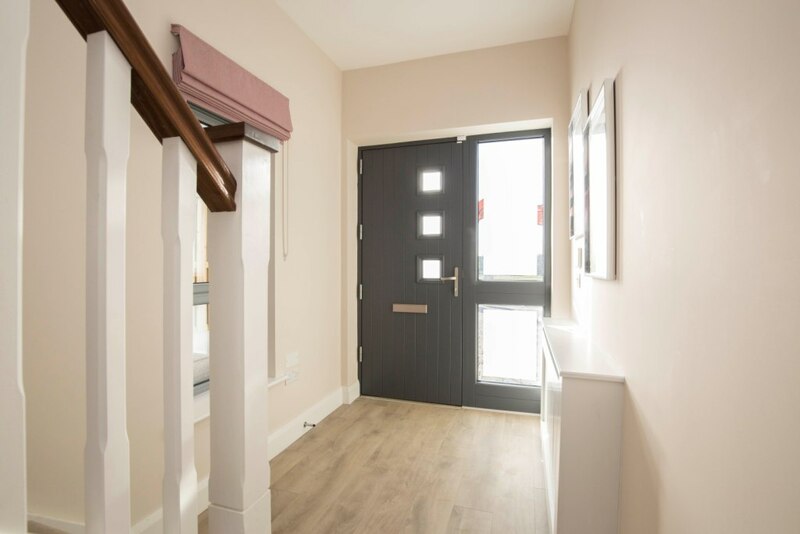 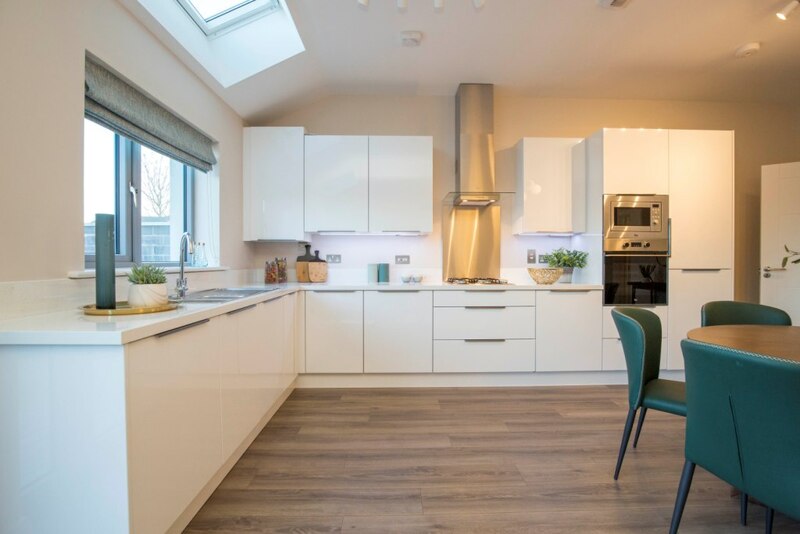 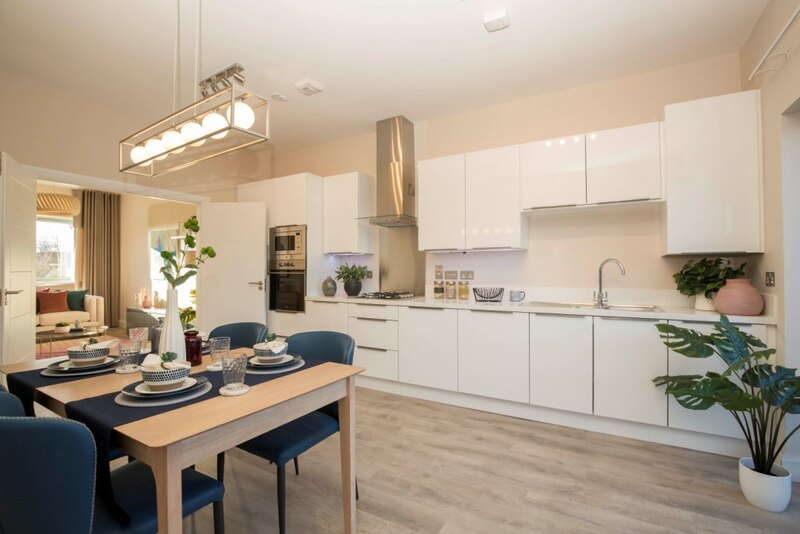 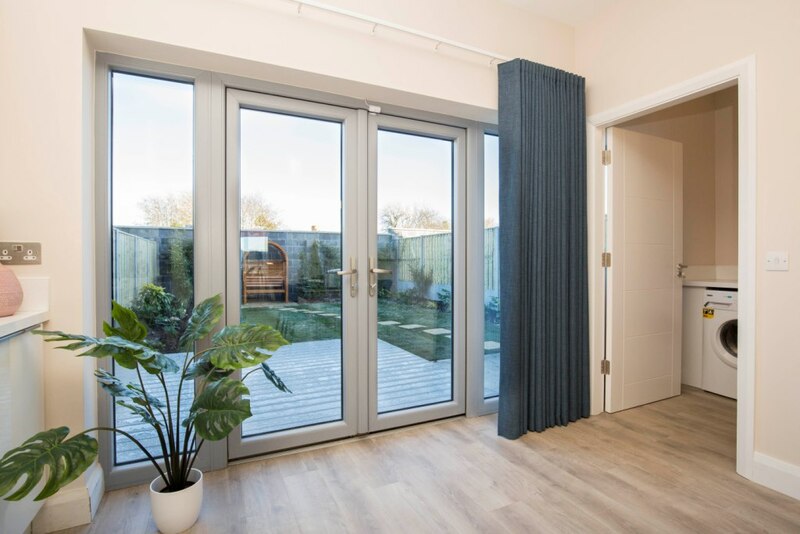 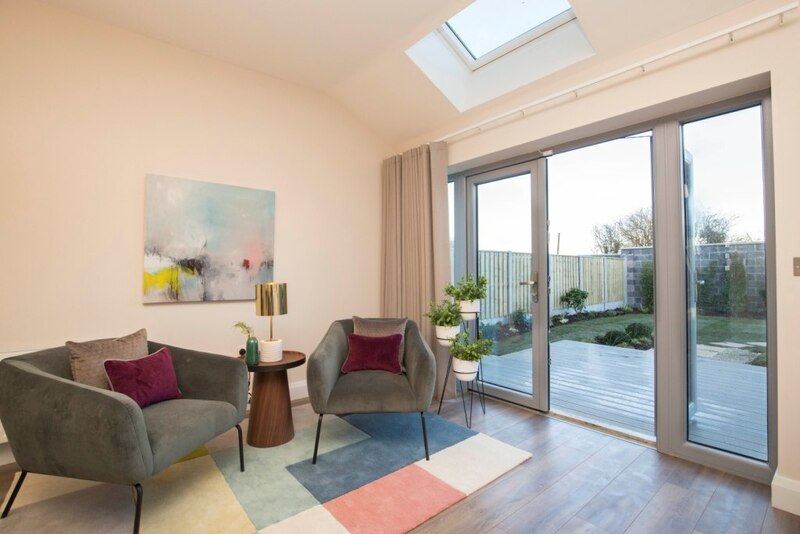 Built to exemplary standards by Ashcroft Property Development Ltd., with an abundance of natural light throughout, good use of space for storage and energy efficiency, these homes come to the market ready for the practicalities of everyday living. 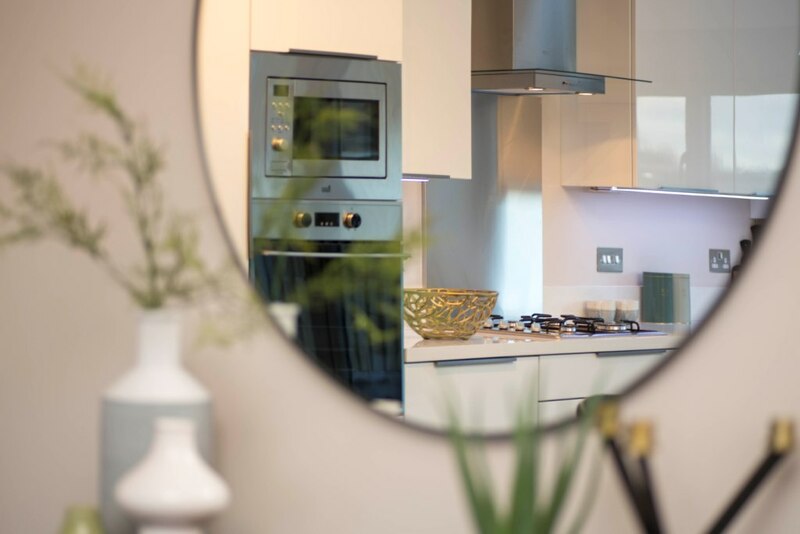 The well designed floor plans create large living and sleeping spaces, with high end kitchen and bathroom fittings adding to the sense of luxury throughout. 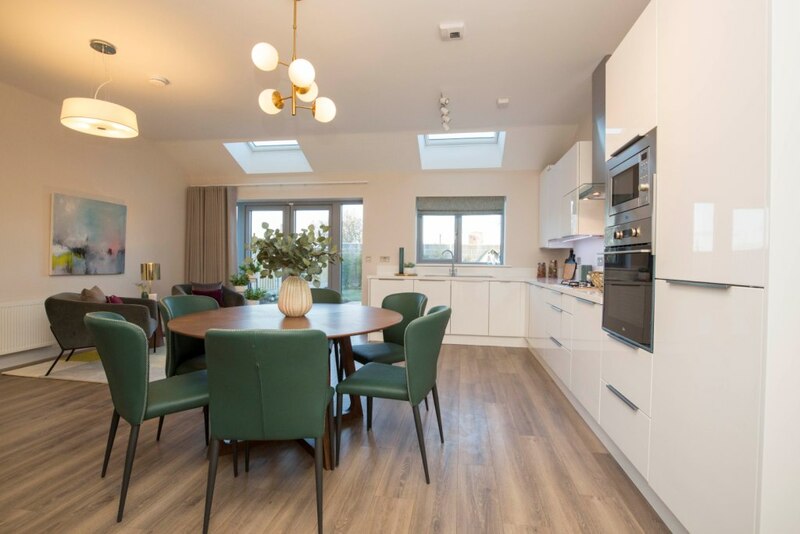 The smart layout of each home comprises of a formal living room located to the front of each property with a kitchen/dining to the rear. 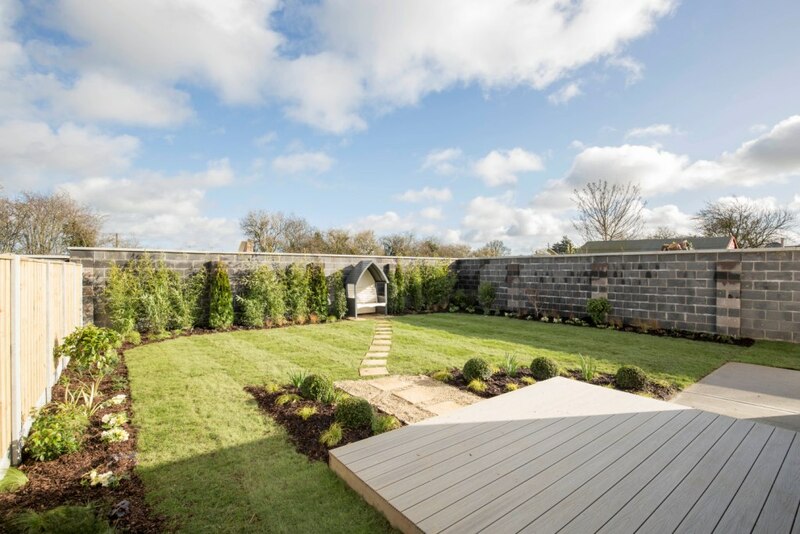 There are large double doors opening out to the generous gardens at the rear of the property. 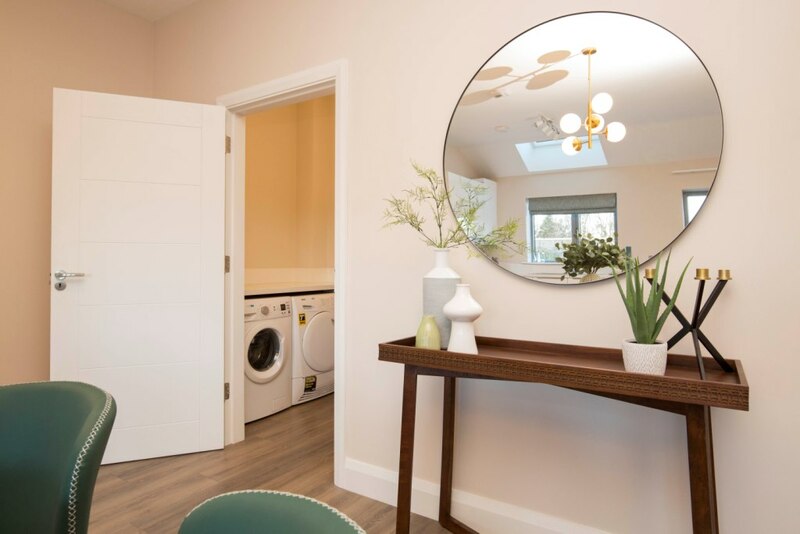 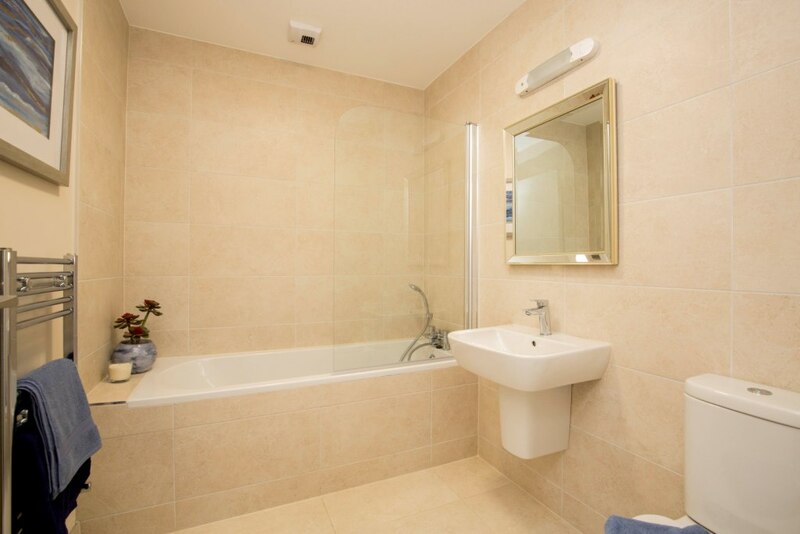 There is also a utility room off the kitchen with dual appliance and storage spaces. 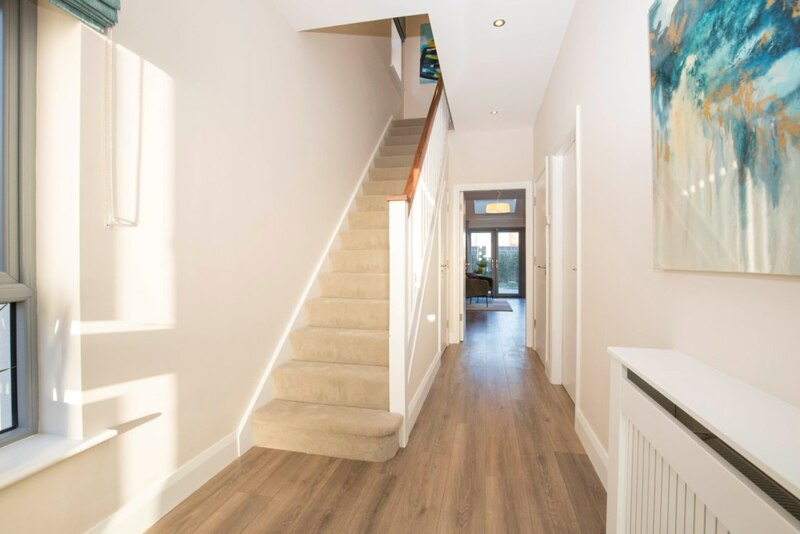 Each home has a bright hallway with under stair storage and a guest WC. 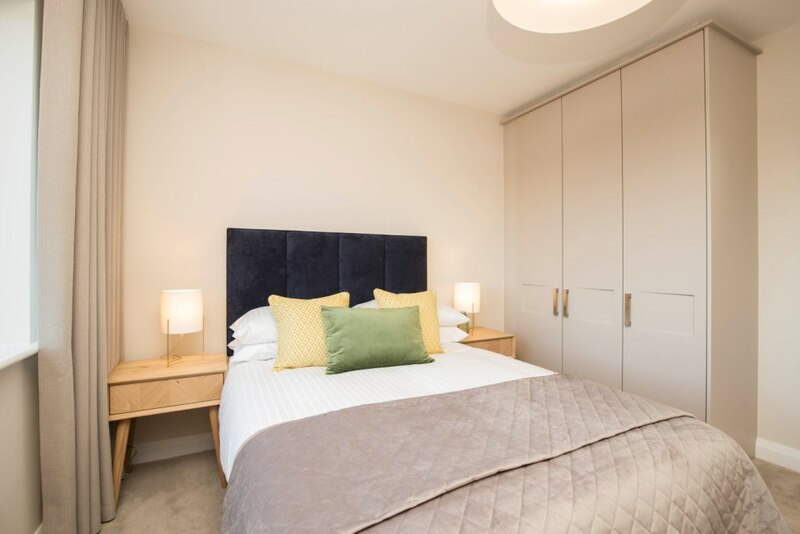 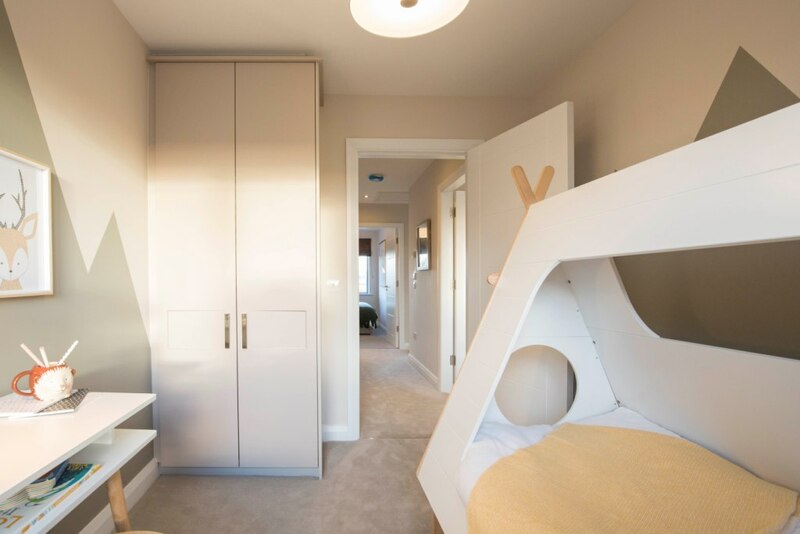 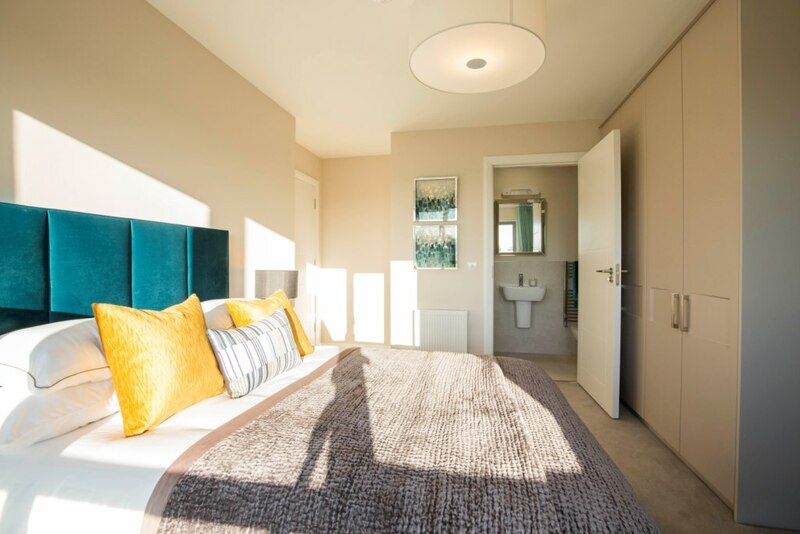 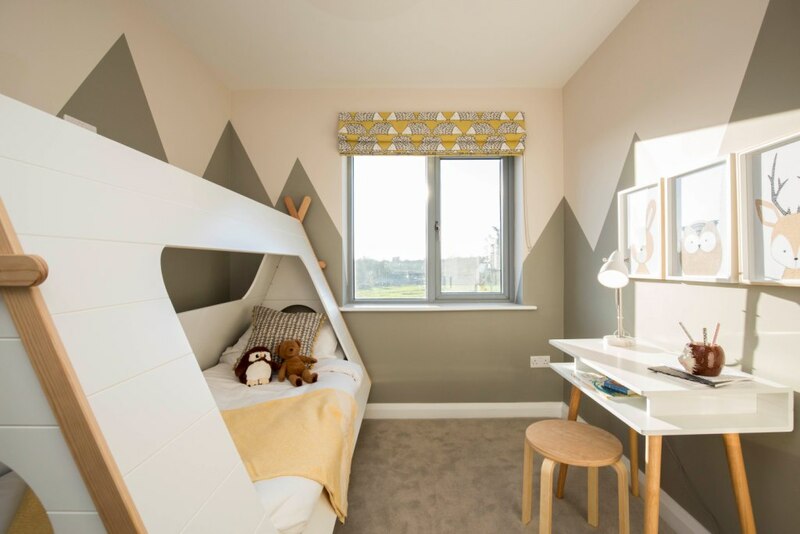 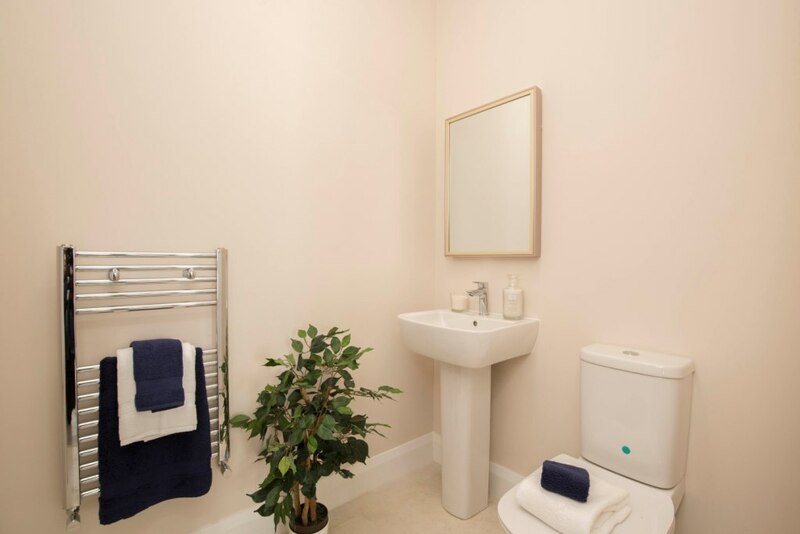 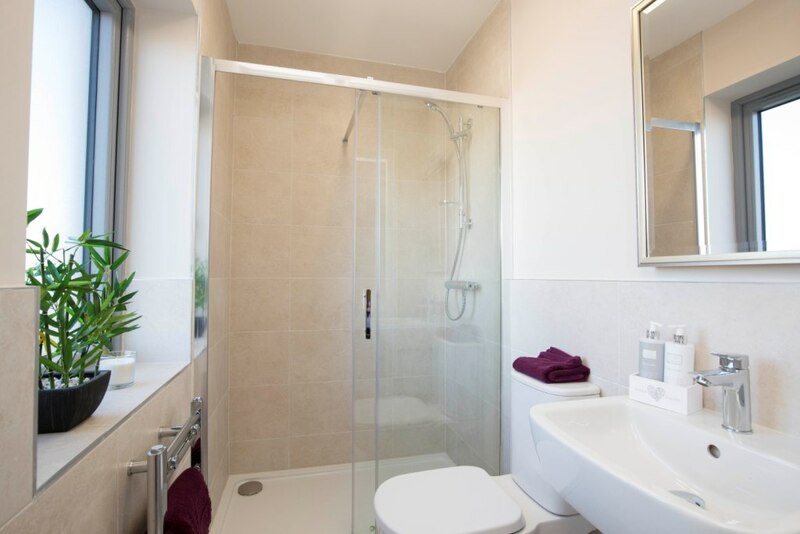 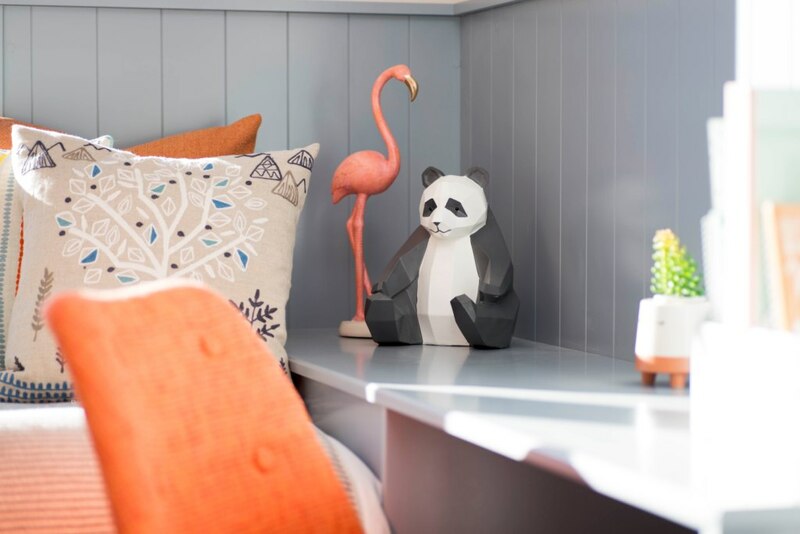 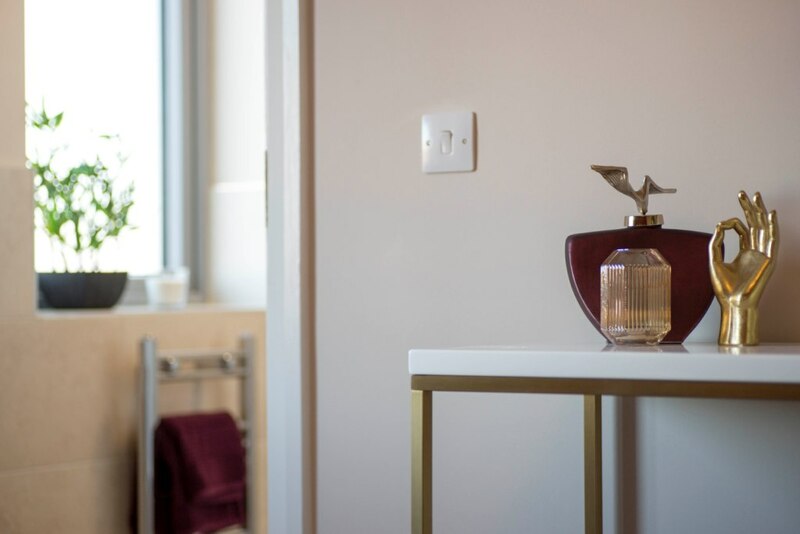 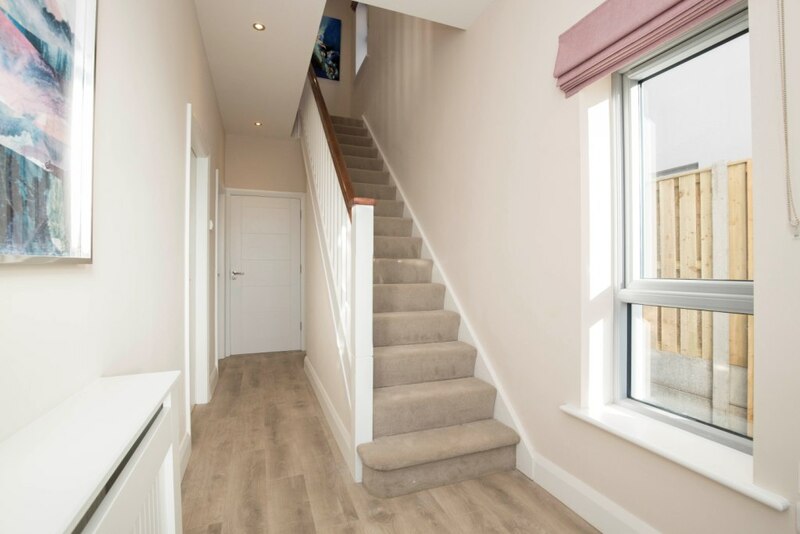 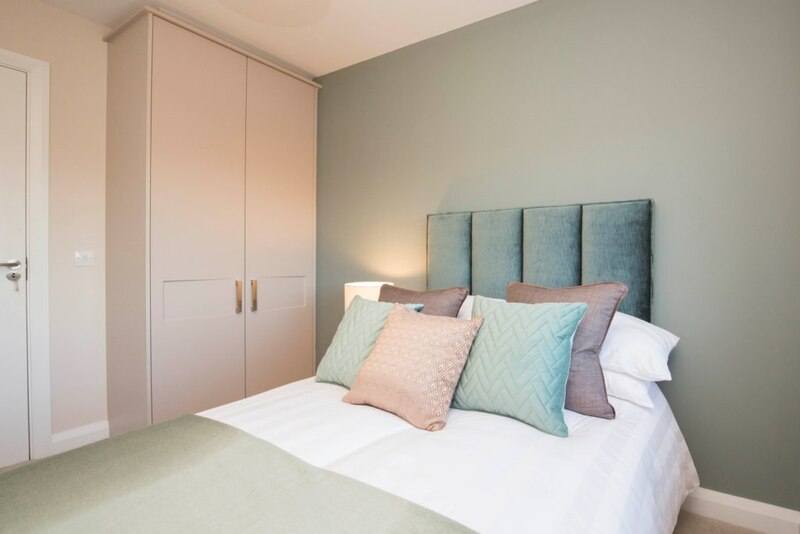 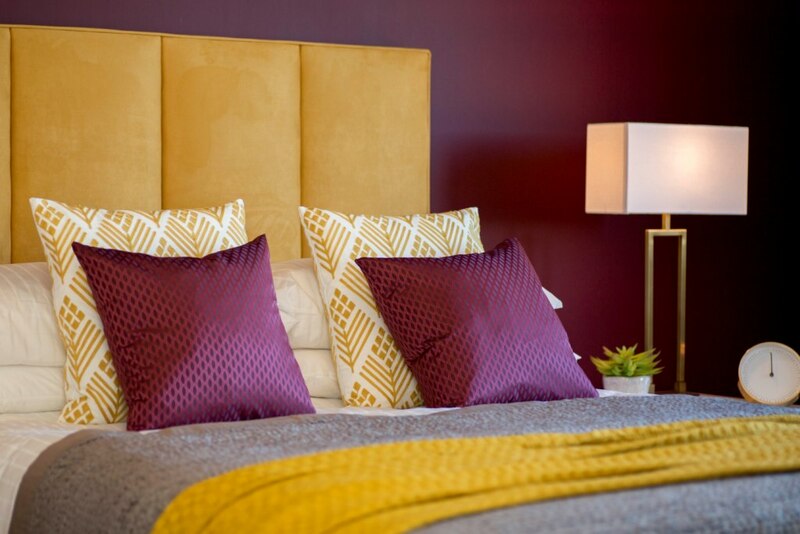 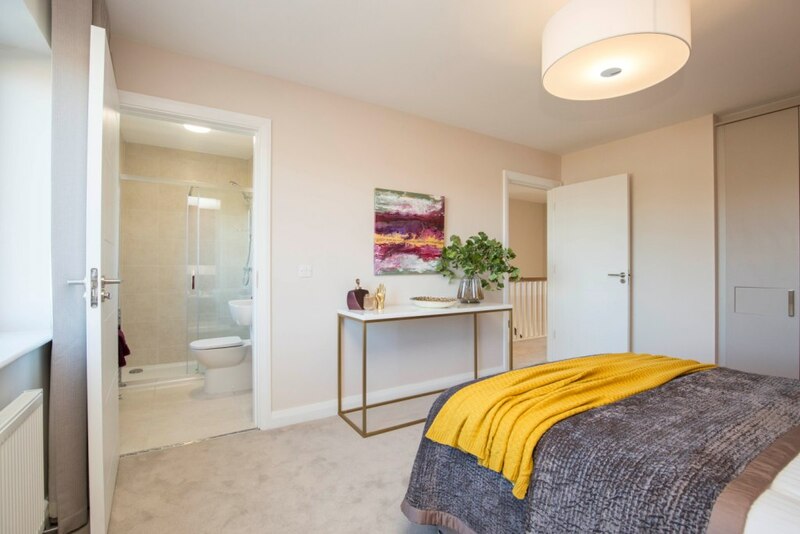 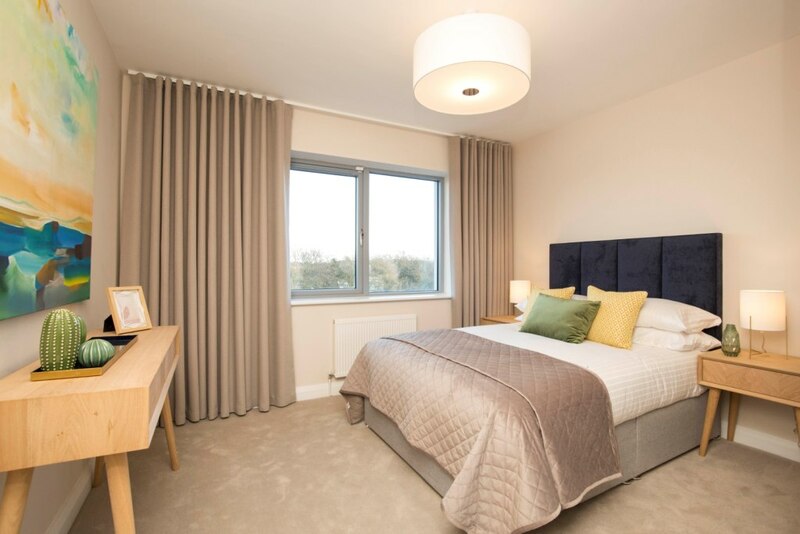 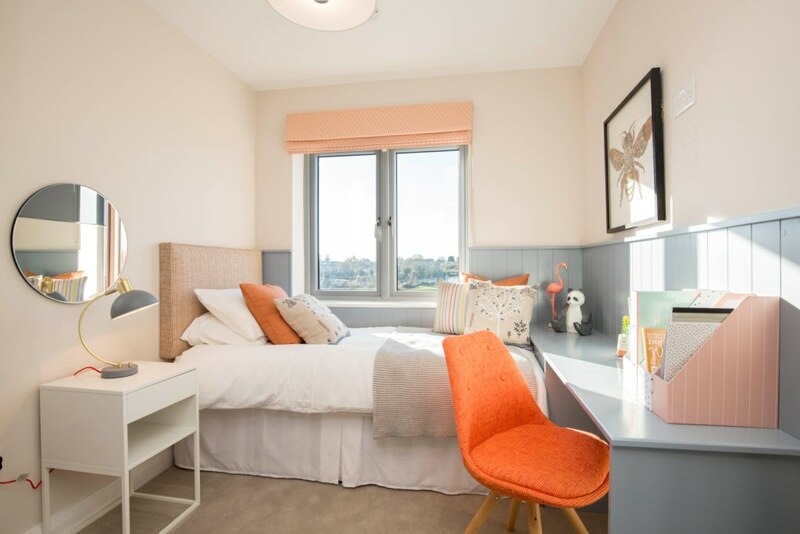 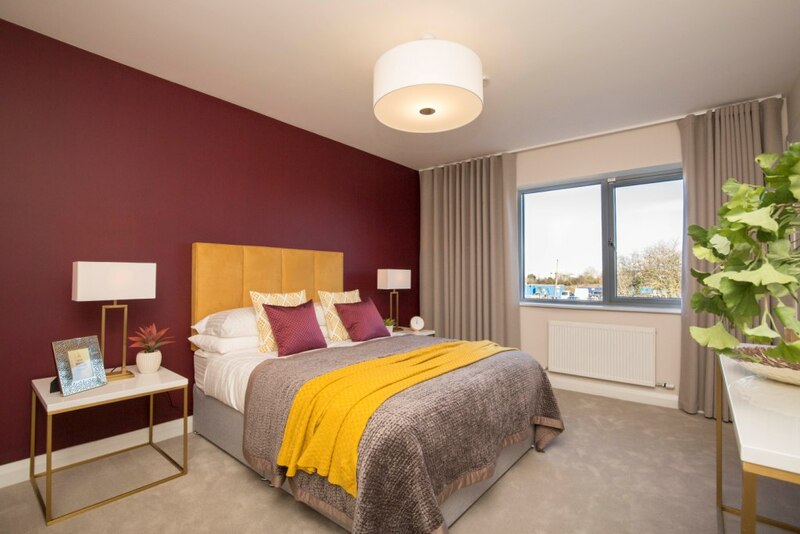 Upstairs, each home has a large master bedroom with en suite, a family bathroom, with additional bedrooms , all with fitted wardrobes as standard throughout. 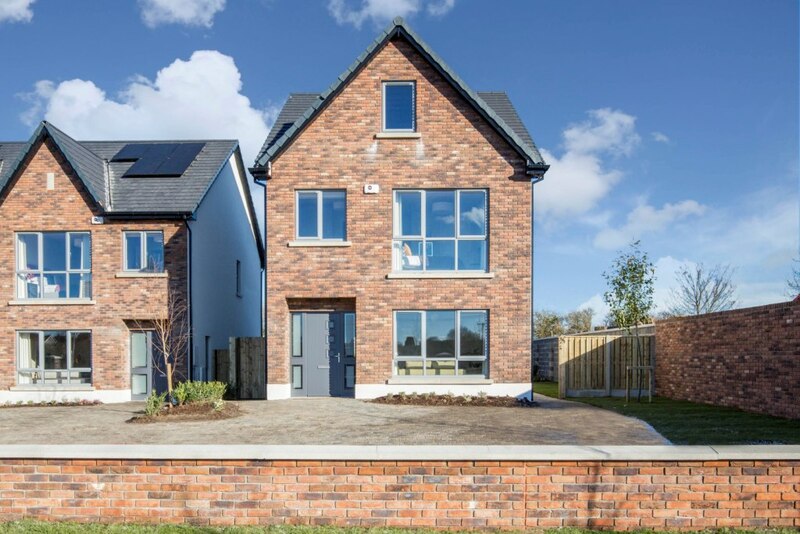 Ashcroft Property Development Ltd. is an Irish owned residential development company managed by staff with over 25 years’ experience in the delivery of quality housing developments. 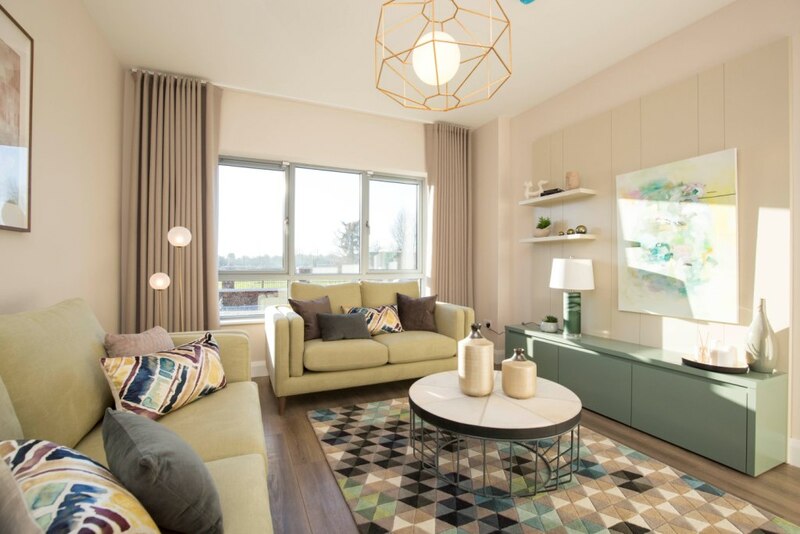 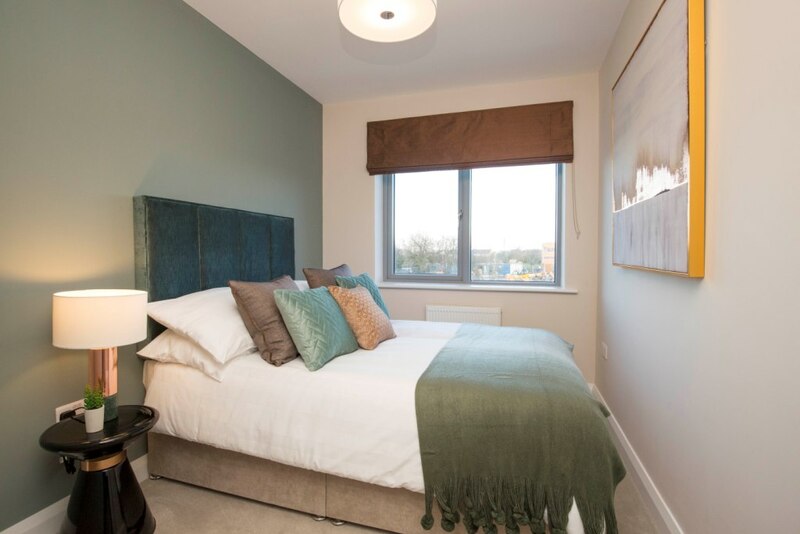 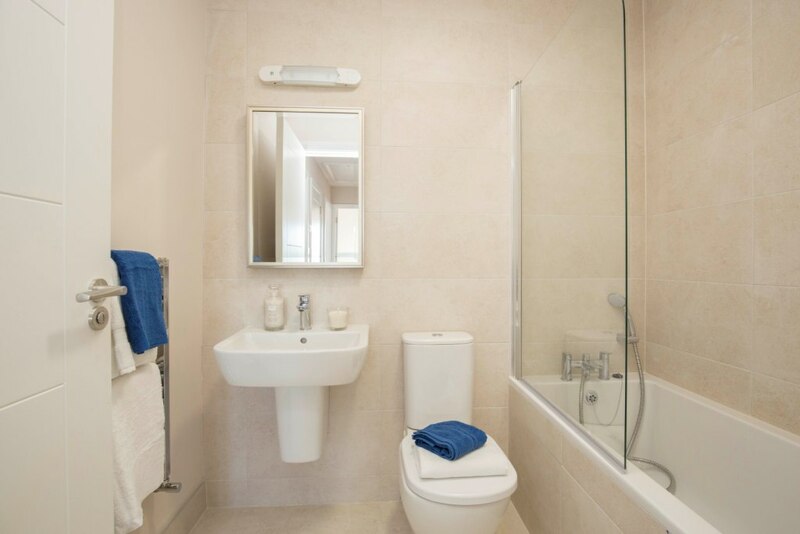 Working with top professionals in the Irish residential sector and drawing from a pool of high quality crafts people and technicians, Ashcroft brings this well designed and carefully built development to the market with pride and confidence. 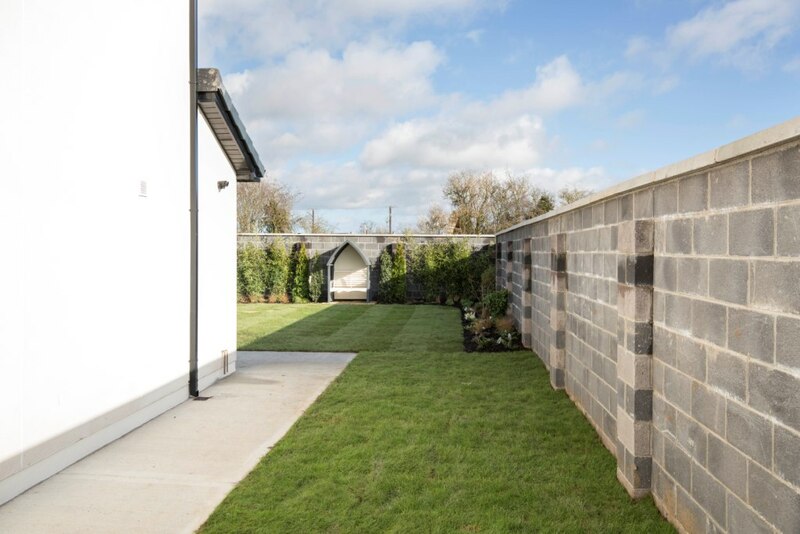 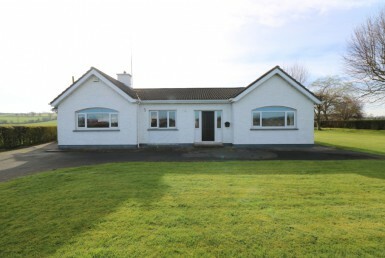 Local amenities in the town include pharmacies, playgrounds, creche facilities, local shops, health centre, pub, GAA club, pitch and putt and parish church. 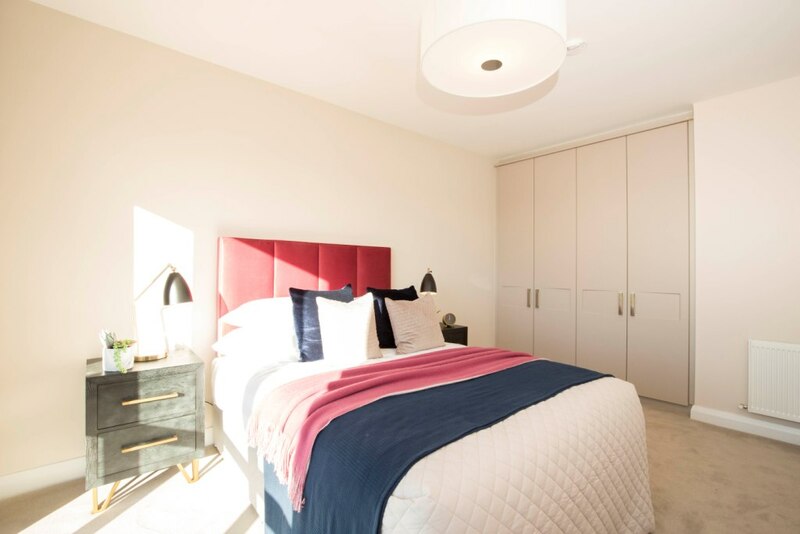 •Designer fitted wardrobes ‘Cashmir Shadow’ from the Curragh Deluxe range by Cawley Furniture Ltd.
Click on the images below to take a walkthrough tour of the new homes.